Do you wake up feeling tired & lacking the energy to ‘get going’ in the morning? Then you might need the Green Ogre! As a drink it’s a pick me up that is packed full of nutrients and also helps you to focus. A perfect way to start the day. Greens Balance contains 37 different fruit and vegetables which means it’s a real powerhouse of goodness. Mind Health was designed to help with focus & concentration levels It contains sunflower derived phosphatidylserine which is a building block for brain cells & vitamin B12 to support neurological performance. Water as we all know is key to good health and as you add 500 – 600 ml of water to this drink it really does help keep you hydrated. NOTE: The products mentioned are all available through Arbonne. 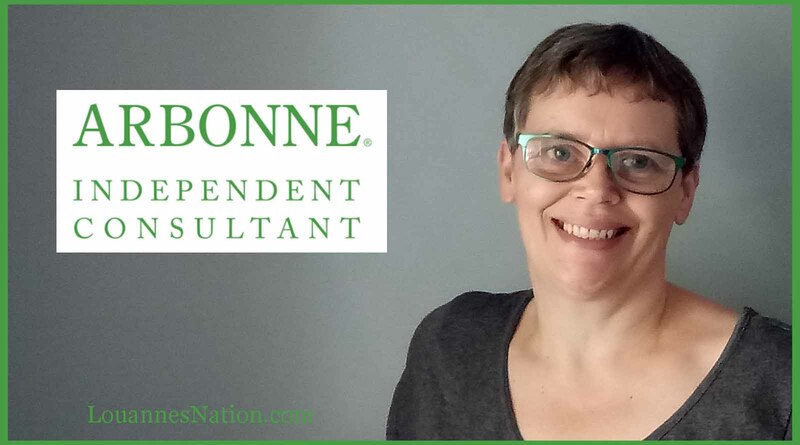 I am an Arbonne Consultant so if you purchase through my shop – louannecox.arbonne.com I will be compensated (at NO cost to you). Message me through Facebook or Instagram to see if I can get you a discount (or contact your existing Arbonne Consultant). 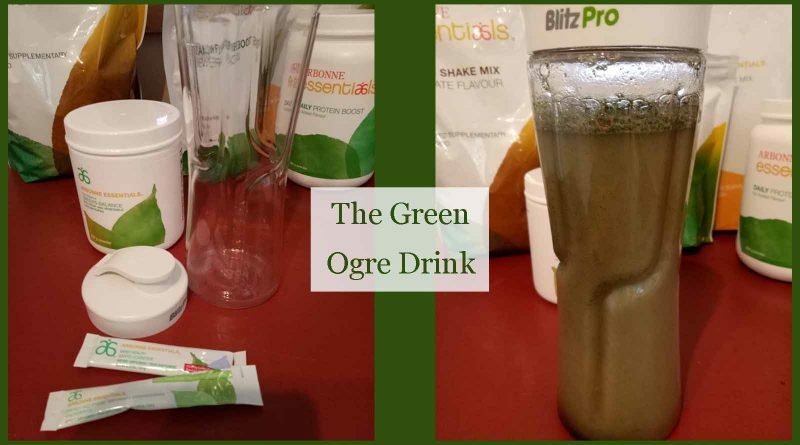 To purchase all the ingredients for the Green Ogre I can usually show you how to save 20% off retail.